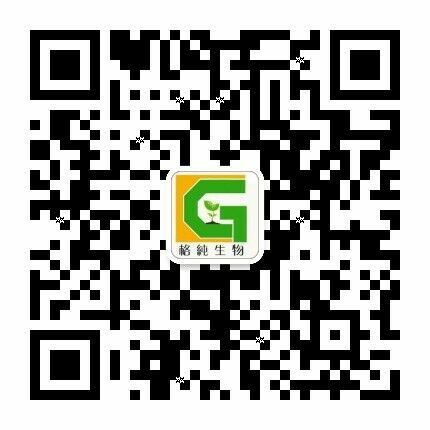 Chengdu Greenpure Biopharma Co., Ltd.
Key Words Catalog Name CAS No. Chengdu Greenpure Biopharma CO.,LTD will offer over 3000 Natural Active Ingredients step by step.Those Natural Active Ingredients will be made out from 500 kinds of chinese traditional medicine herbs. Our Natural Active Ingredients can offer the individual packages from 5mg to 20mg and All products passed the HPLC, MS and NMR tests. Most of our products are provided with at least 98% purity. Greenpure’s Compounds Library will offer over 3000 compounds step by step, many of them are unique products like below. Our Compounds library can offer the individual package from 5mg to 20mg and All compounds passed the HPLC, MS and NMR tests. Most of our products are provided with at least 98% purity. Gram scale production is available for us and we have a few compounds in gram scales stock for sales. ​© 2005-2018 Chengdu Greenpure Biopharma Co., Ltd. All rights reserved.